アバター Stewie. アバター stewie! made によって me!. Wallpaper and background images in the ステューウィー・グリフィン club tagged: avatar stewie griffin. アバター stewie! made によって me! i should have made him zuko instead huh? Hes gonna kill me!! 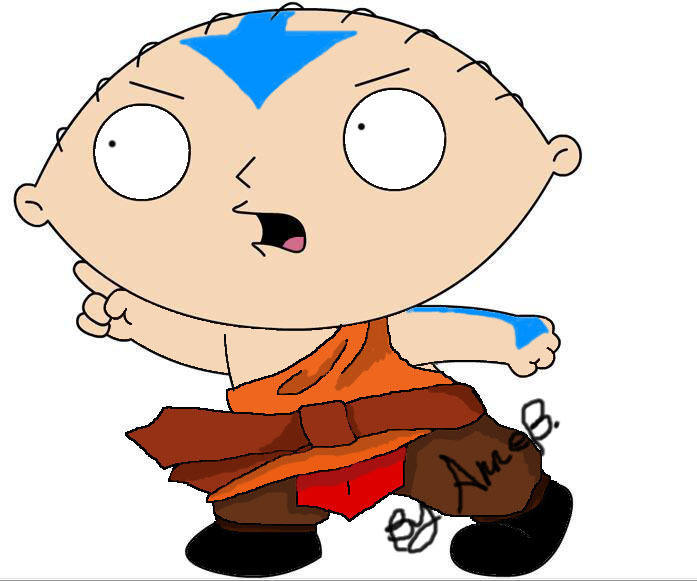 Zuko nicer oh yah and cant wait for the new avatar sieries and IN ALL YOUR AVATAR HATING FACES!